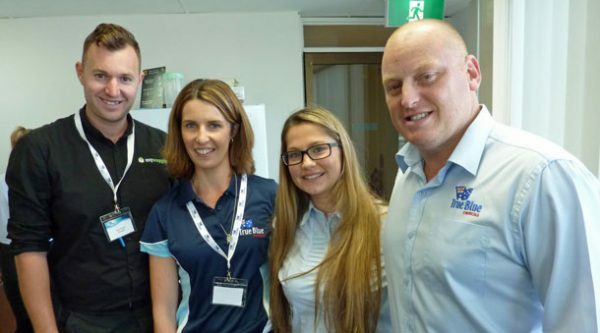 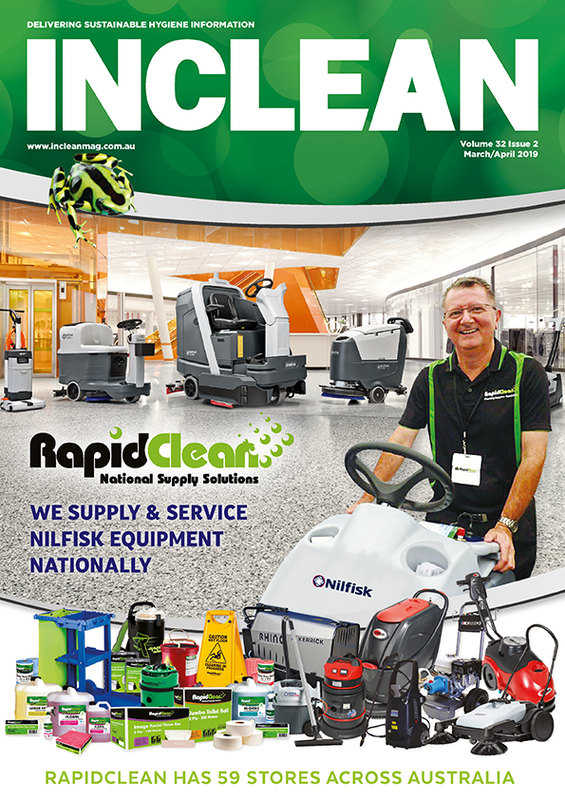 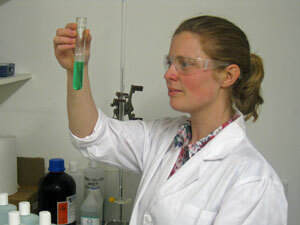 INCLEAN speaks to several cleaning professionals to find out more about green cleaning. 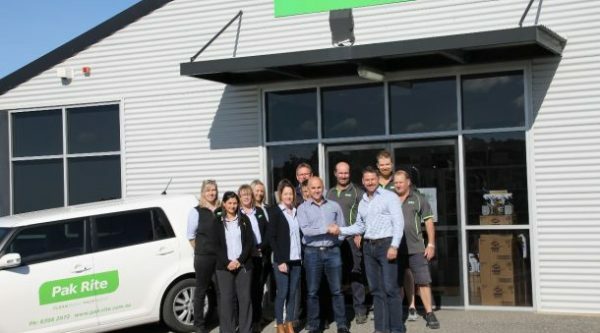 Managing director Brad Macdougall said Pak Rite’s plan for further expansion was a perfect fit for TBC. 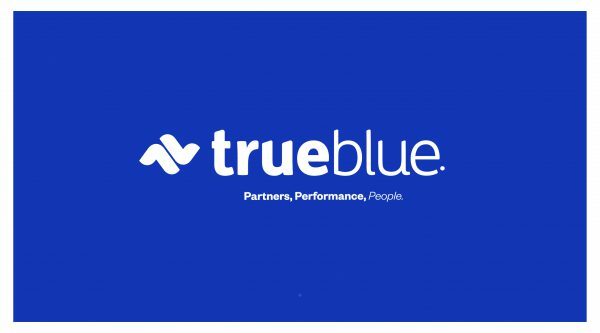 Supporting its sales representatives with communication training to help enhance their selling skills was the focus of True Blue’s Sales Conference this year. 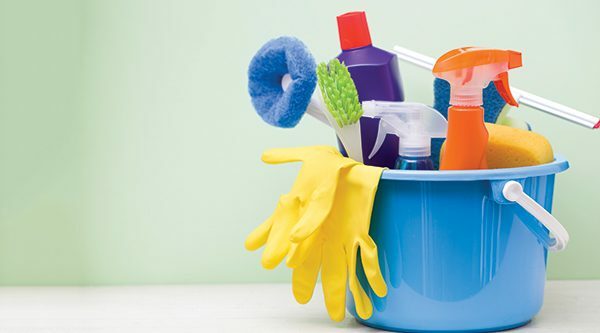 Investing time and energy in distributor executive conferences is proving to be just one of True Blue Chemicals’ profitable tactical marketing initiatives. 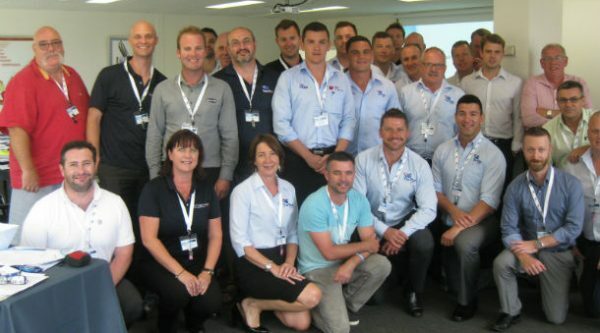 It was a full day of high energy interactions with 23 sales representatives from True Blue Distributor partners throughout Australia descending on the company’s newly renovated Sydney head office training facility for a ‘chemical sales excellence’ training conference.